Presenter: Nava Sakthi Studios Pvt. Ltd.
Trivia: This was a remake of Tami film PONDATTI RAJYAM (1992), directed by KS Ravi Kumar. 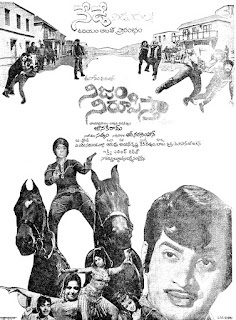 This was debut film for actor Vikram in Telugu. Shooting Locations: Tirupathi, Durga Samudram, Thondavada, Hyderabad and Chennai. Trivia: This was the first film of Dasari and Satyanand combination. Trivia: This film garnered Nandi Award as Best Children's Film. This film got National Award as Best Feature Film in Telugu. 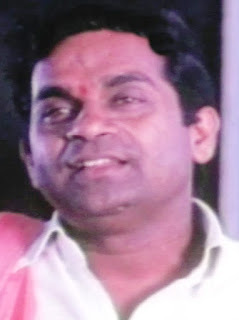 Santosh Reddy received National Award as Best Child Artist. Trivia: This film garnered Nandi Award for Best Children's Film, Nandi Award for Best Villain and Nandi Award for Best Child Artist. Trivia: ANR convincingly carried the role of a college student, when his mid-Sixties. Trivia: This was first film for writer Rajasri as a music director. Story and Screenplay: Umamaheswara Rao C.